What is Orbital apex syndrome? 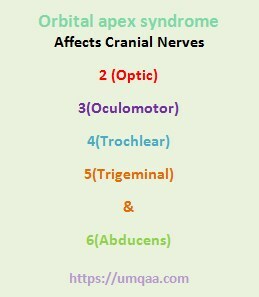 HomesyndromesWhat is Orbital apex syndrome? It is an abnormal function of cranial nerve (CN) 2,3,4,5 and 6 in varying combination. 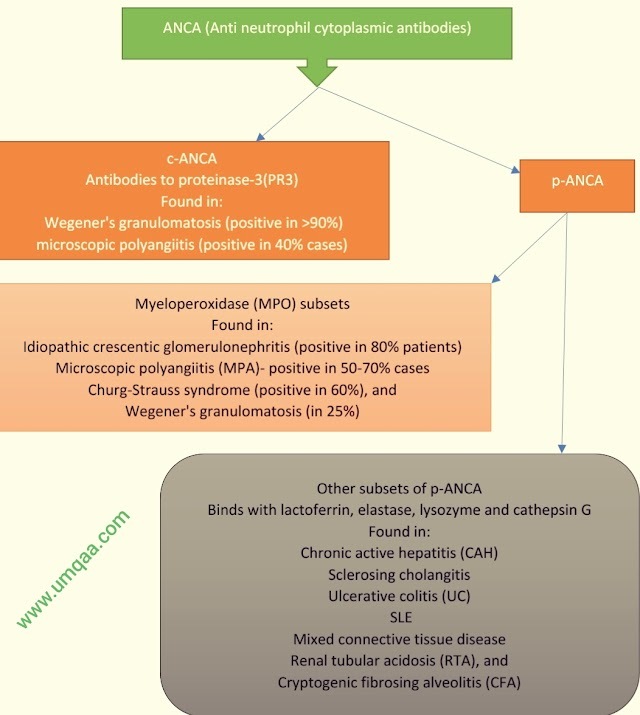 It is also known as Jacod syndromes where there is a collection of cranial nerve deficits associated with a mass lesion near the apex of the orbit of the eye. If vision is impaired, then surgical intervention is required.